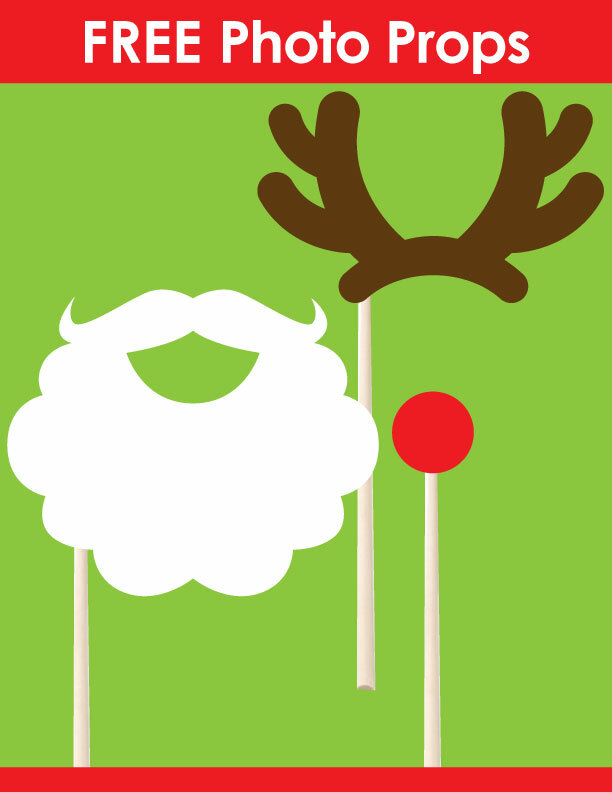 Hip Baby Blog: Fun with Christmas props! 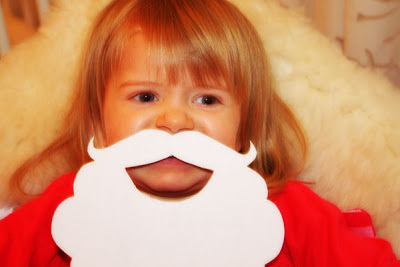 Ever wonder what your child might look like with a white beard? Wait no longer! 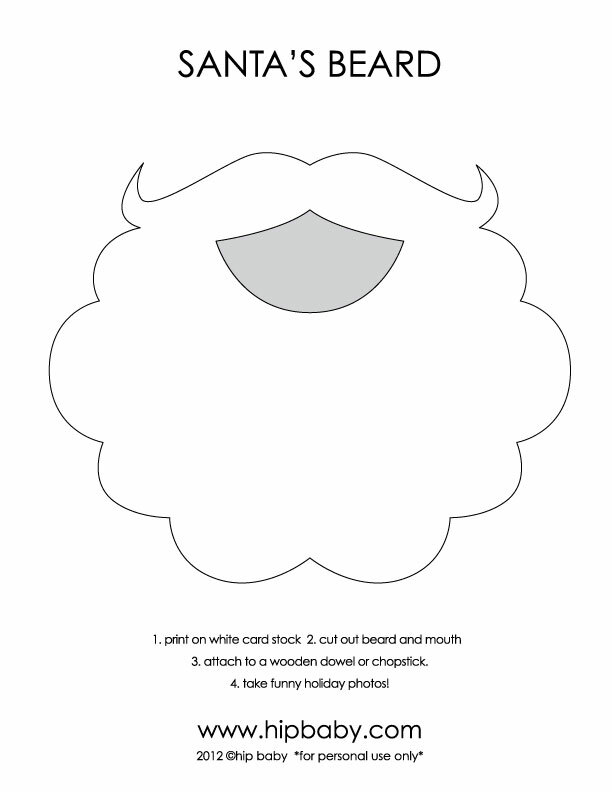 Just click here for the link to the cut-outs. Get the whole family in the Holiday Spirit with some fun picture-taking props and create lasting Christmas memories. We love crafty things here at Hip Baby; good clean (sometimes!) indoor fun. Don't forget your antlers and a nose!